When your customers come in they are dying thirsty for a nice cold beverage. 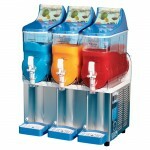 And you got the right equipment to quench their thirst. 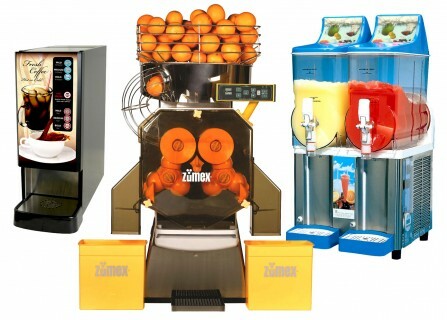 What is the must ordered drink in the food and beverage industry? If you guessed coffee you were right. 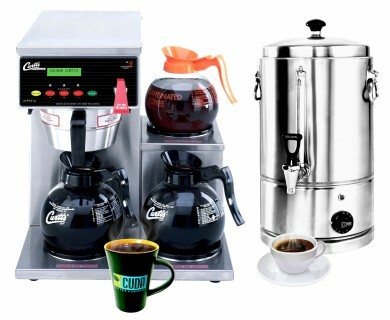 Making and serving the best coffee is a key to your business success. 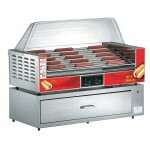 Shop below for quality commercial cooking equipment at reasonable prices. 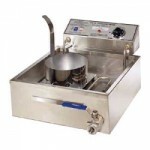 We carry top of the line commercial fryers, griddles, broilers and ranges for your restaurant. 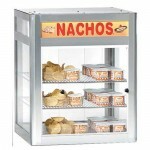 We also carry several varieties of high quality Sharp commercial microwave ovens. 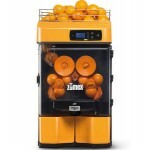 These restaurant appliances are durable for years and years of use. 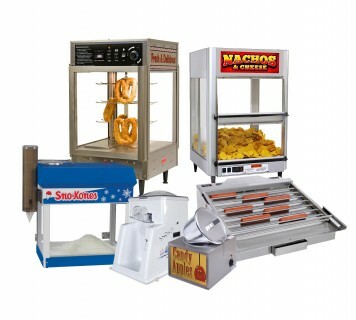 If you are running a Snow Cone, Candy Apple, Hot Dog, Pizza or Pretzel business, we have everything you need to keep you serving satisfied customers. 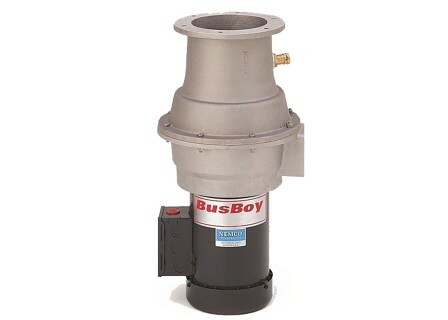 We have one of the most extensive selections of Popcorn Poppers, Warmers and Popcorn Machines you'll find anywhere. These top of the line popcorn makers pop great popcorn and kettle corn every time, and are built for years of use. 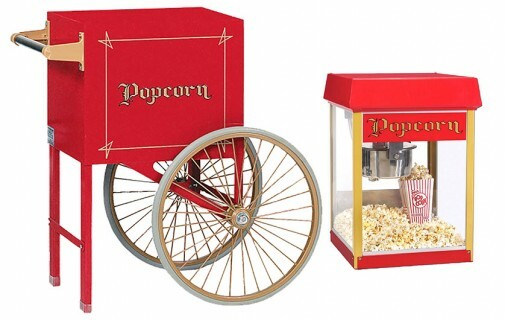 We also carry all the popcorn supplies you'll ever need, so enhance your rec room or business with one today! 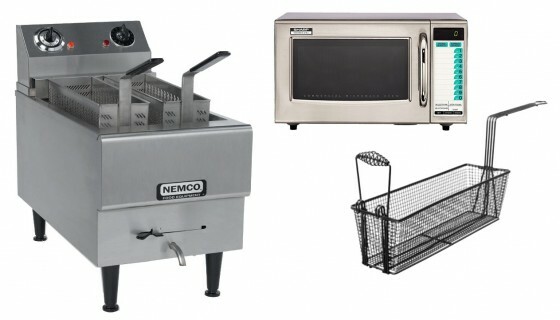 We are pleased to offer our selection of Food Prep Equipment for all of your food service needs. 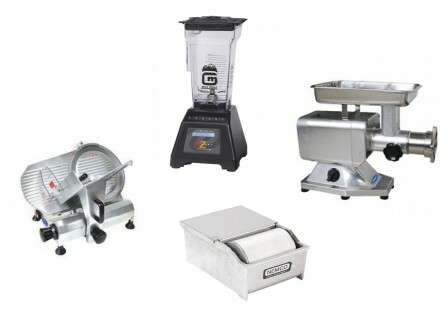 From vegetable slicers, to meat grinders, to prep tables, we offer only the highest quality and most affordable products in the restaurant world. These prep slicers, grinders and mixers are designed to meet the work load and high paced demands of your kitchen. 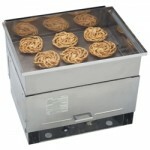 We carry a huge selection of food warmers and holders for all of your standard condiments. 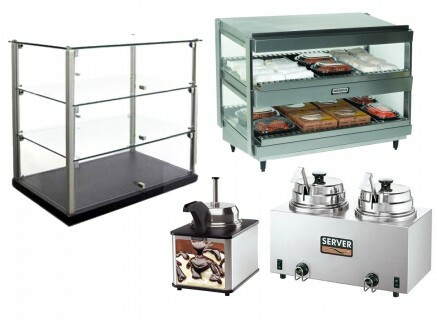 Serve your food and condiments safely and at the proper temperature with these quality commercial food service items. A constant in the foodservice industry is the mess of dirty dishes and glassware that accumulates. 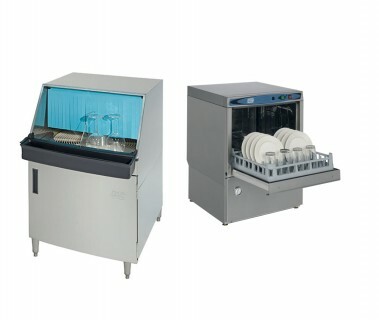 Save yourself time and money by purchasing an efficient commercial dishwasher to keep your mess to a minimum.